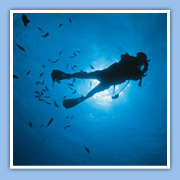 At Herradura Divers we offer a wide range of scuba certifications and specialties. With our staff consisting of 3 PADI Instructors, you can be sure you will get the best diving education available. 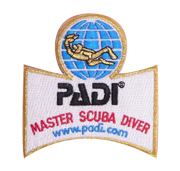 From beginner to experienced, you can continue your dive training all the way to Divemaster, the first professional level in recreational diving. So what are you waiting for? Sign up today and make your diving dream come true!! While not an actual scuba certification, during the Discover Scuba Diving experience you’ll learn how to use scuba equipment in our swimming pool and get a quick and easy introduction to what it takes to explore the underwater world. Then you are ready to go in the ocean for 2 dives at a maximum depth of 40 feet. 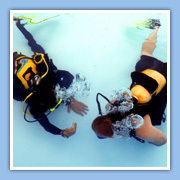 * Open Water Dives to review your skills and explore! You breathe underwater for the first time (something you’ll never forget) and learn what you need to know to become a certified diver. 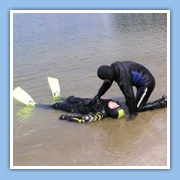 During the course, you’ll make four dives at local dive sites under the supervision of your PADI Instructor. 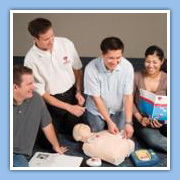 And, you need these skills for the PADI Rescue Diver course.